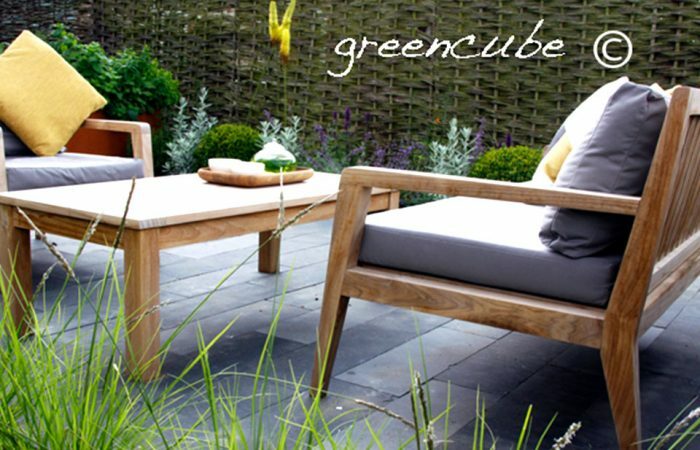 We recently supplied furniture to Greencube garden and landscape design for a project in North Norfolk. 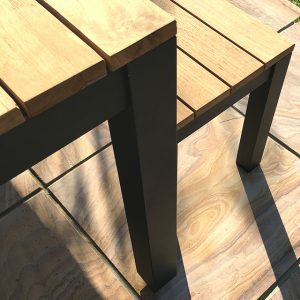 The garden is on the site of a former Victorian foundry and the guys at Greencube have done a fantastic job of the outdoor space, with lots of rich materials. Click here for more photos of the completed garden. We borrowed a couple of shots of the project showing our Menton Sofa & Armchairs on the newly completed black limestone terrace. 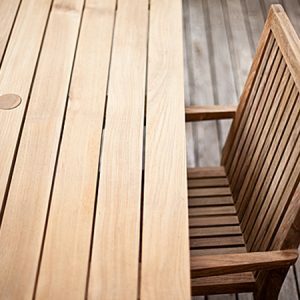 We love this material, which provides a great contrast with the natural teak frames of the furniture. 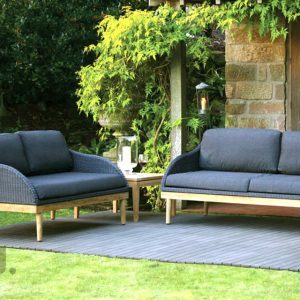 The guys at Greencube garden design specified grey fabric for the sofa cushions, which works really nicely. 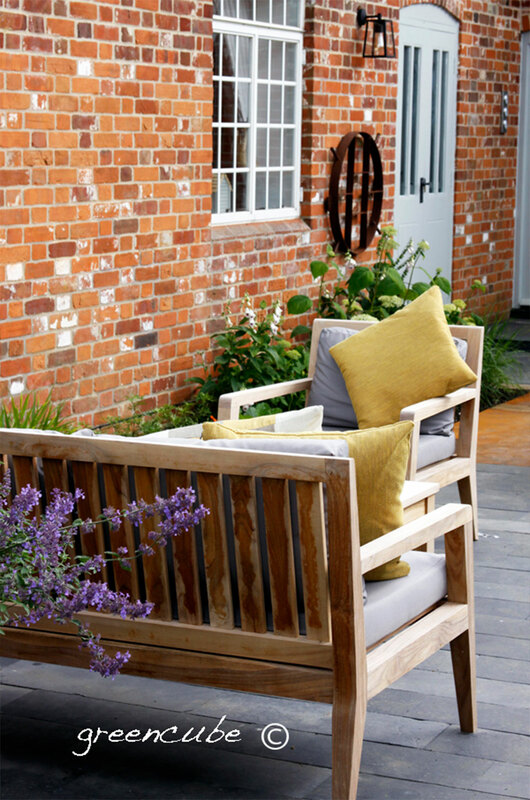 The guys have also launched a great new website, with some great photography of past projects to inspire you. Take a look at the Greencube portfolio. Some wonderful spaces. Next article	Made more friends? 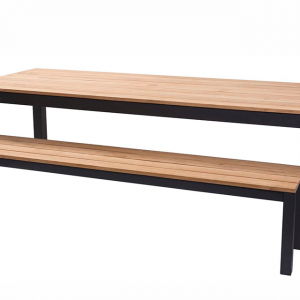 Extend your table!